Users of the DROID Ultra, Maxx, and Mini report an incoming soak test from Motorola, one which brings Advanced Calling 1.0, also known as VoLTE for Verizon’s network. Usually, once the soak test rolls out and is successful, the firmware is sent to all owners of the aforementioned devices across the network. If VoLTE is a feature you have been looking to take advantage of on Verizon, then be on the lookout soon. Here is the email being sent out to participants. Thanks for joining the Motorola Feedback Network. This invitation is not going to everyone. 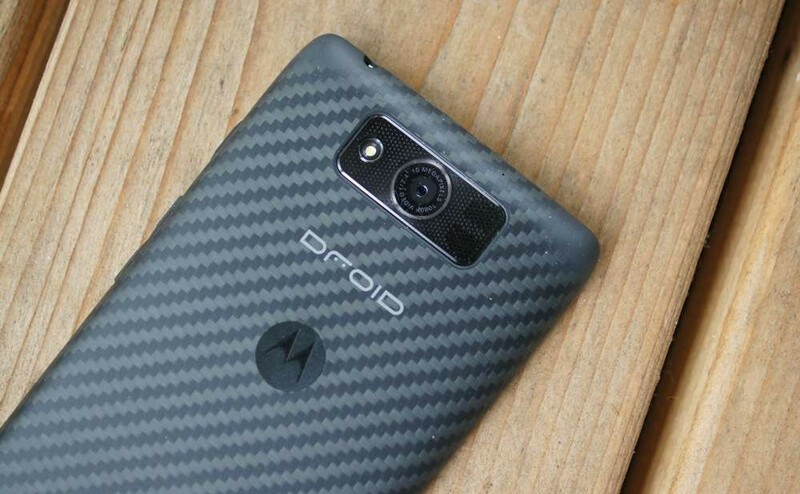 We are reaching out to you because we have an exclusive testing opportunity for select DROID MAXX/ULTRA/MINI owners. This opportunity is first come first serve. This link is uniquely tied to this survey and your email address (XXXXXXXXXXXXXXX). Please do not forward this message and please do not share this or any communication about this invitation online or with others.